Your indulgence in cultural lifestyle, Elevated. Free Admission for 7s Art internal gatherings(members exclusive events). 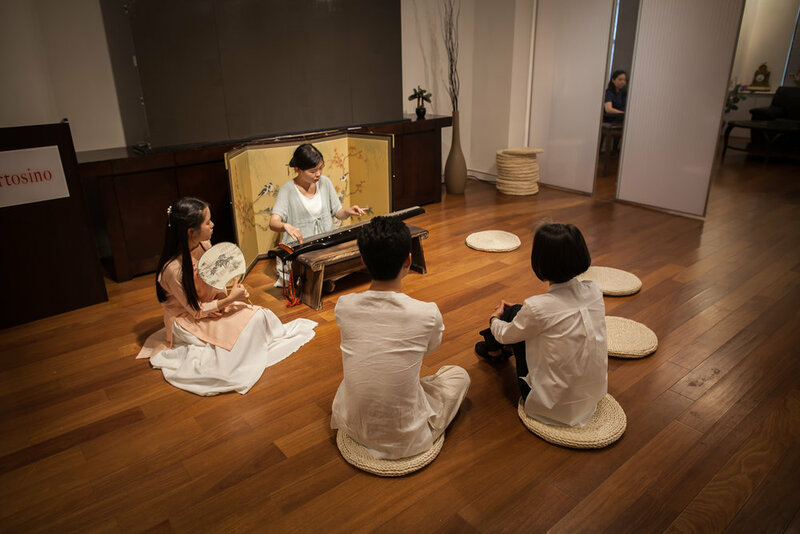 50% off for official events including yaji, Tea gathering, lectures, concerts, trainings etc. 15% off on merchandise, goods, & 7s' Tea house expenses. exclusive member IDs with personalized experiences.